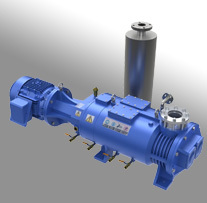 The CTI 8200 Helium Compressor is capable of driving a single 8” or smaller cryo pump or a CTI 350 or smaller cold head. 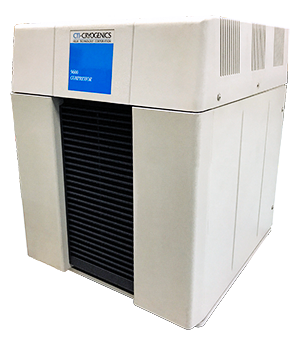 Available in 4 voltage and cooling configurations, the 8200 includes a drive circuit for both OnBoard and CryoTorr pumps, however it offers no indication or casters, making it a very basic compressor option. Customers wanting advanced features with the same capacity should consider the Trillium M250. 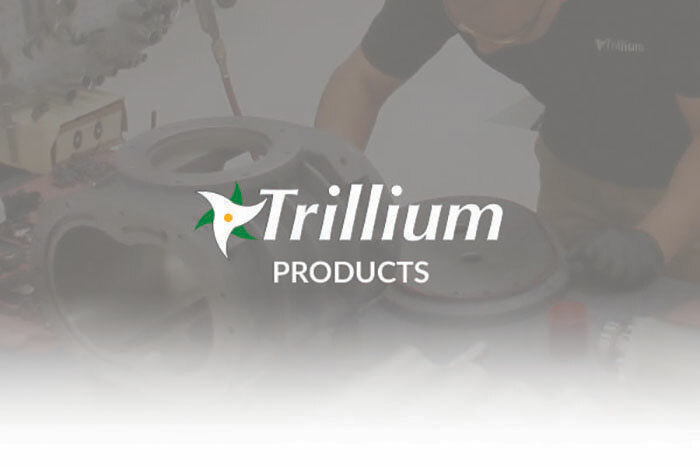 If your 8200 requires service, Trillium maintains world class repair capability for this any other model CTI compressors.